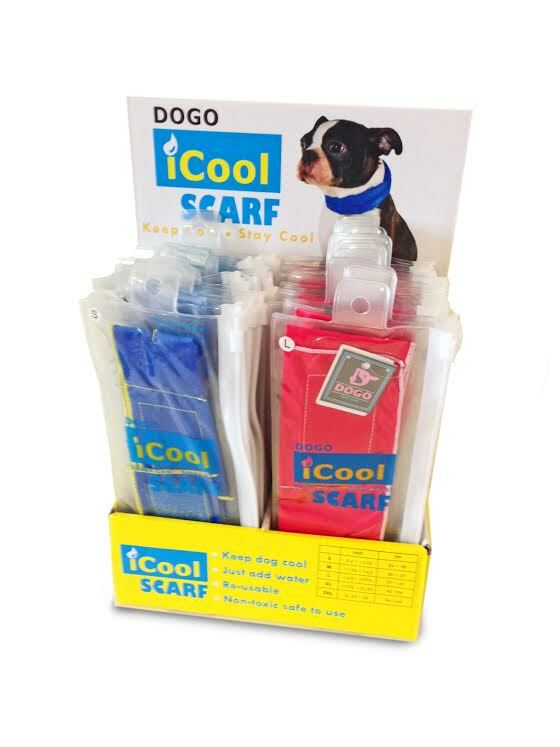 To qualify for the display you must order 20 or more iCool scarfs. Great for counter top. One per customer/location.